Your visitors with diverse needs will appreciate our Tork Advanced Soft towels. In addition to quick hand drying, these soft, comfortable towels have the strength to rub out clothing stains, and more. 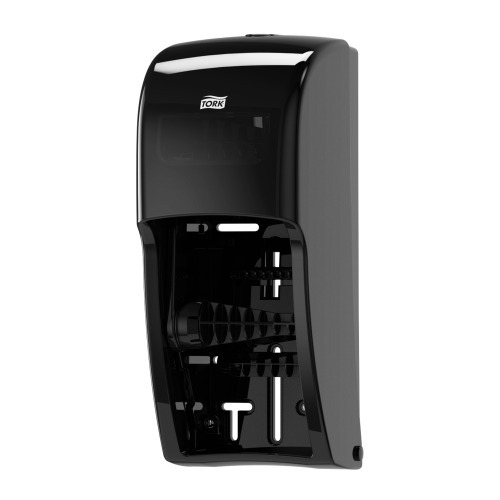 When used with the Tork Matic™ roll towel dispenser, you get a hassle-free, well-designed system with high capacity so towels won't run out. 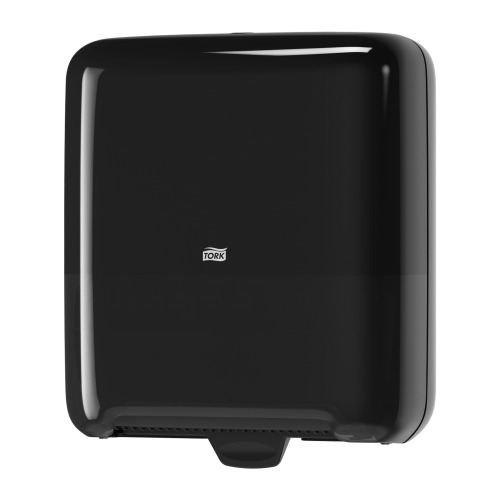 What's more, its one-at-a-time towel dispensing, controls consumption and reduces waste. 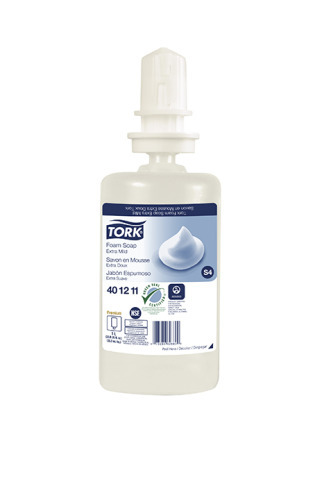 Offer visitors a soothing, moisturizing hand wash with our Tork Extra Mild Foam Soap. It's premium, perfume and color-free formulation reduces the risk of skin irritation and allergic reactions. 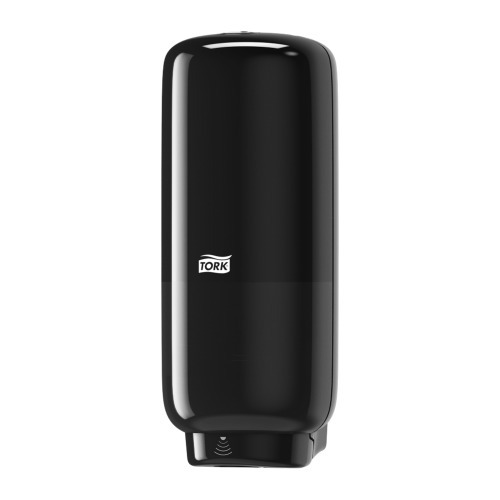 And washing up is easy for everyone with our Tork Foam Soap Dispenser. 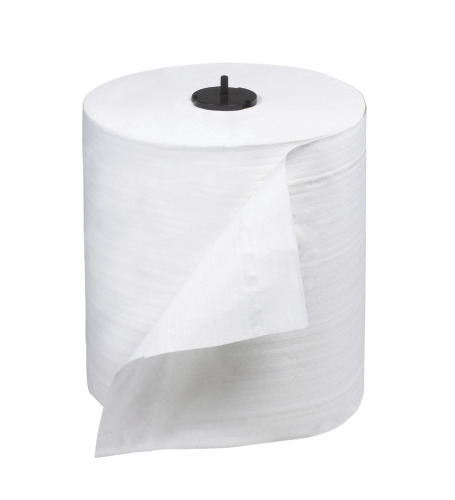 Soft tissue will never be in short supply with our Tork® Elevation® High Capacity Bath Tissue Roll Dispenser. 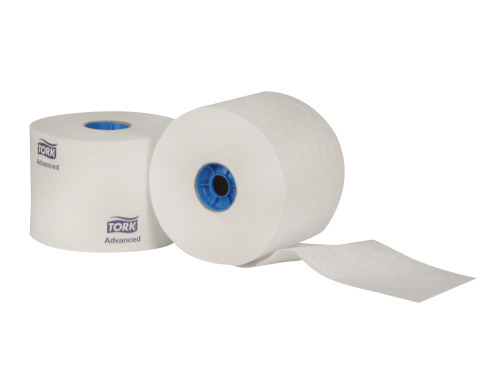 It holds two full rolls of our Tork Advanced tissue quality. Empty cores stay in the dispenser, keeping the floor tidy. Make your guests feel more welcome by offering some extra comfort and convenience.